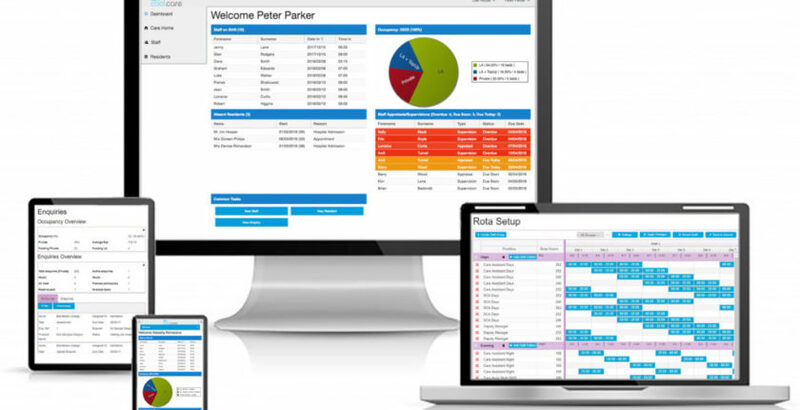 CoolCare, part of the LNT Group, has launched its latest care home management software. CoolCare4 was officially unveiled last month at Health+Care, Europe’s largest health and social care event, at ExCeL London. “The Health+Care show is easily one of the most important events in a care home’s calendar so was the perfect place for us to hold our official launch,” said commercial director, Fiona Hale. CoolCare4 supports and manages care home staff rotas, time and attendance, occupancy and enquiries and has been created by a company with extensive experience in the area. “Having had decades of developing and operating our own care home businesses, we’ve got some great insight into their management,” Fiona added. “We understand the challenges around staffing, and the priority of occupancy – we really get the tight margins that care homes operate within and know the importance of building positive relationships with enquirers. To book a free demonstration and for more information please contact i[email protected] or 0113 385 38 53. For more information on CoolCare visit: www.LNTsoftware.com.